Mykhailo Halaiko offered 2.5 mn hryvnia to retain his job. 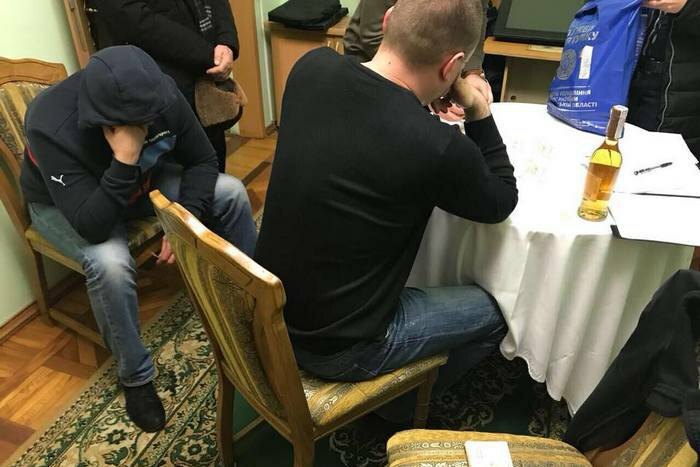 Director of the public enterprise Mykolaiv International Airport, Mykhailo Halaiko, was detained on December 28 while trying to bribe the head of the regional state administration Oleksiy Savchenko. Halaiko came to the governor with a plastic bag with 700 thousand hryvnia cash, a third of 2.5 mn that he was prepared to pay for an extension of his employment contract that expired on December 23. "The corrupt official received this money as a kickback from the company Avtomagistral after the 64 mn hryvnya reconstruction of the airport's runway," Prosecutor-General Yuriy Lutsenko wrote on Facebook on Friday, 29 December. According to media reports, Governor Savchenko himself had reported the bribe offer. Halaiko was appointed as Mykolaiv International Airport CEO in February 2017. In 2016, the airport was cut off from power supply for debts. In 2017, the airport was seriously rebuilt received permission to resume regular flights.